Our team will answer your questions in the next 24 hours. All fields mentioned * are required. Contact one of our kitchen designers today to get a free evaluation! 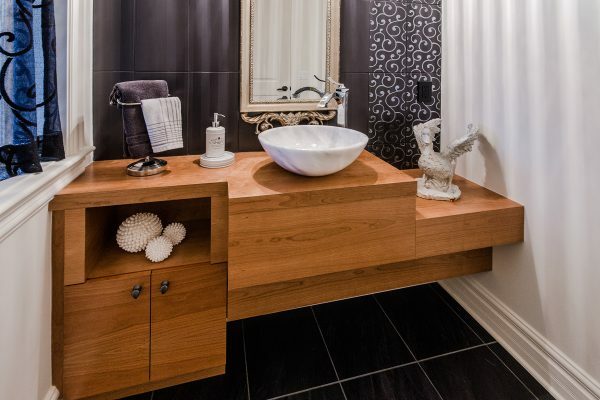 Large or small, your bathroom needs to be renovated in great detail. 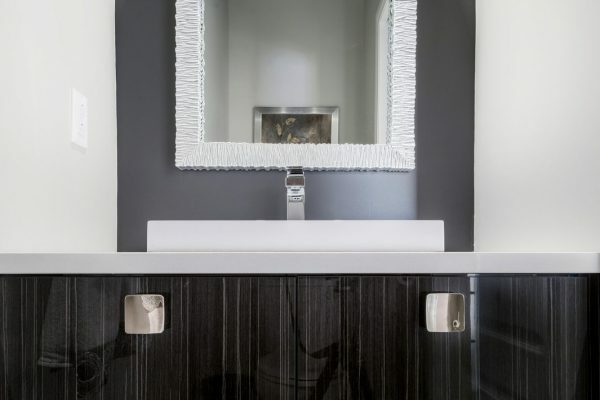 Your countertop, cabinet, or even material choice all play a huge role in the overall style of your bathroom. By leaving the renovation process up to the professionals, you’ll have peace of mind knowing all the details were taken care of. We take care of this arduous task from A to Z. Planning, designing and installing are all taken care of by our dedicated team. Come and explore our large showroom and see some of our projects online. Stylish and functional, Armodec’s products are offered in an impressive range of styles. Whether it be classic, contemporary, country, rustic or modern, we have the models that meet your needs. 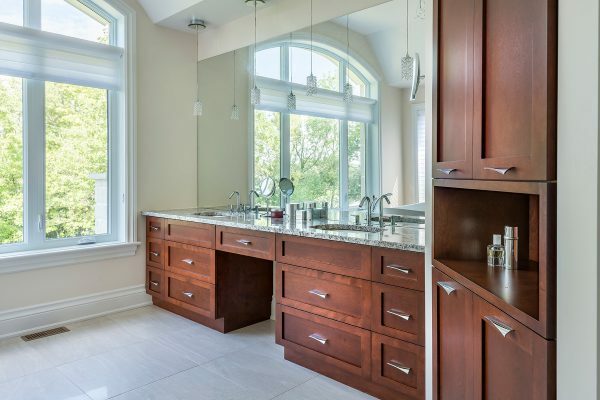 See our cabinet and countertop models for some inspiration. Come take a tour of our showroom to have one of our designers visit your home or for a free evaluation. © 2019 Armodec - All rights reserved.